iBook Author is an awesome free app that allows users to easily create stunning multi-touch textbooks for iPad. It provides all the tools one might need to start creating and publishing ebooks including galleries, video, interactive diagrams, 3D objects, and many more. 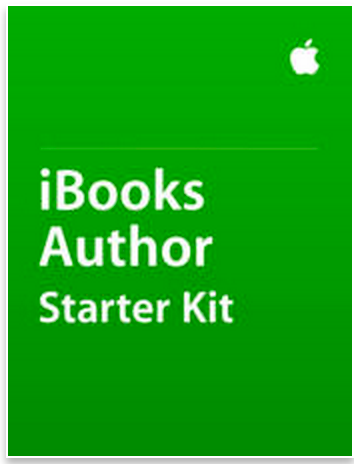 iBook Author provides you with a set of pre-defined templates to help you design the background of your textbook. You can choose from a wide variety of styles, like classic textbook, or photo book in both landscape and portrait orientations. You can also choose from a variety of page layouts in each template, or even create one of your own.